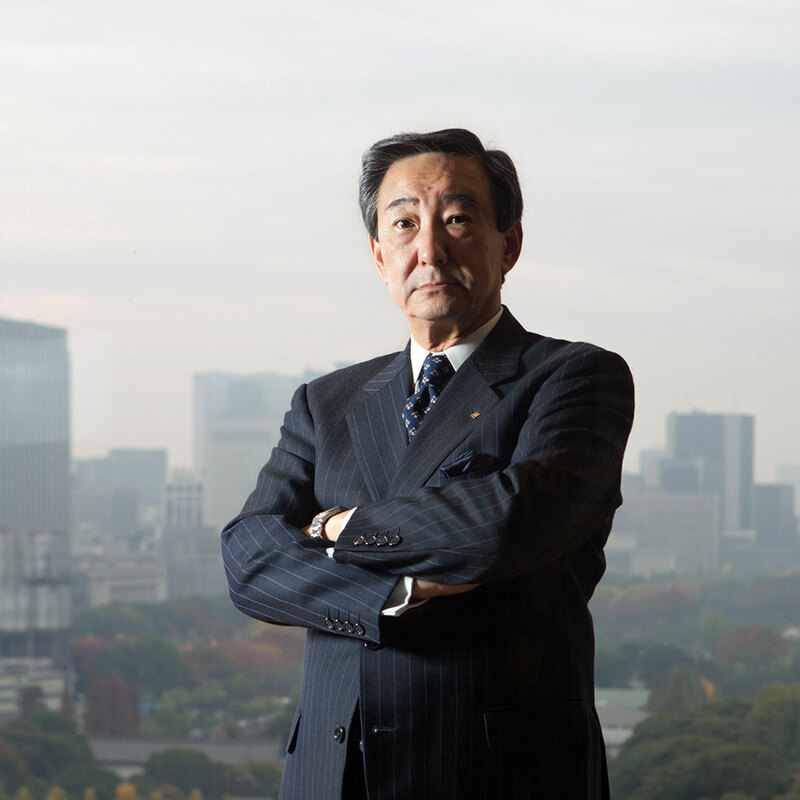 Teruo Asada is a veteran at Marubeni, having joined the trading company straight out of university in 1972. He has since worked his way up the ranks, assuming the top position in 2008. Asada has steered the company through the financial crisis, the tsunami in Japan in 2011, and still managed to keep the balance sheet in the black. Investments by the giant Japanese organisation in 2011 reached ¥260bn, mostly in energy projects around the world. Asada has Marubeni firing from all cylinders to achieve a consolidated net income of ¥200bn, securing the company’s position at the top.